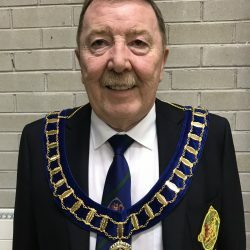 Membership of the Association is open to all Clubs in Northern Ireland that play the level green game of bowls on either municipal or other public greens. 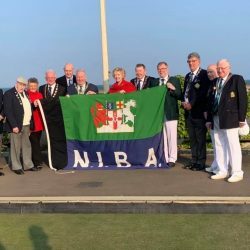 The objects of the NIBA are to foster and promote the level green game of bowls and to hold annual championships and competitions for its members. Please Note: The Senior Trial has been rescheduled to TUESDAY 7th May. 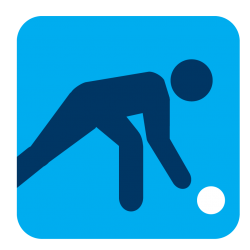 Venue, time and player names will be made available in due course.